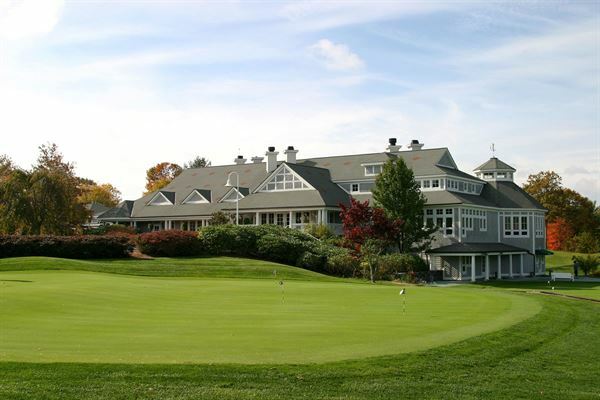 Located in historic Sandwich, MA the Ridge Club offers Cape Cod charm in a private country club setting. Multiple venue options are available within the clubhouse. The club offers year round function space including holiday parties, corporate events, anniversaries, weddings, and birthdays. The club can accommodate 25 to 180 people at one time and offers a private chef and professional waitstaff along with a dedicated event planner for every occasion.